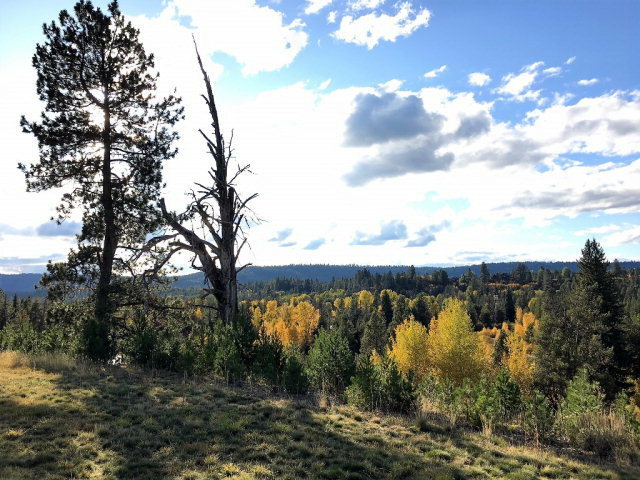 Buyer's Building Incentive: Up to $30,000 in buyer credits when buyer completes a new construction build in 2019. Please call LA for details. 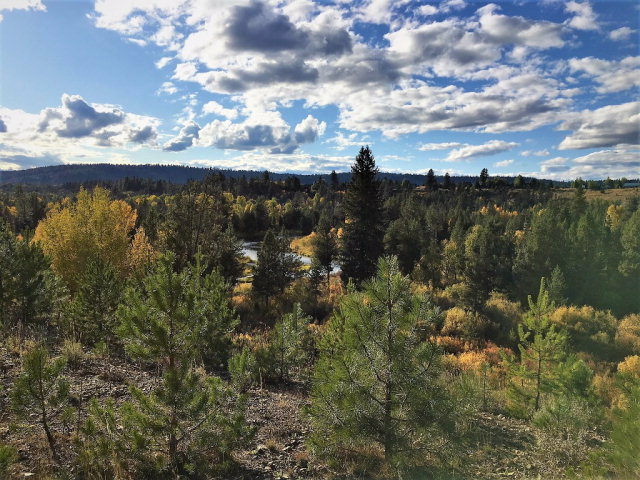 Lot information: PAYETTE RIVER VIEWS! 5.74 acre west facing building site with 2 view corridors of the Payette River, Plus 360 views of the surrounding mountains. 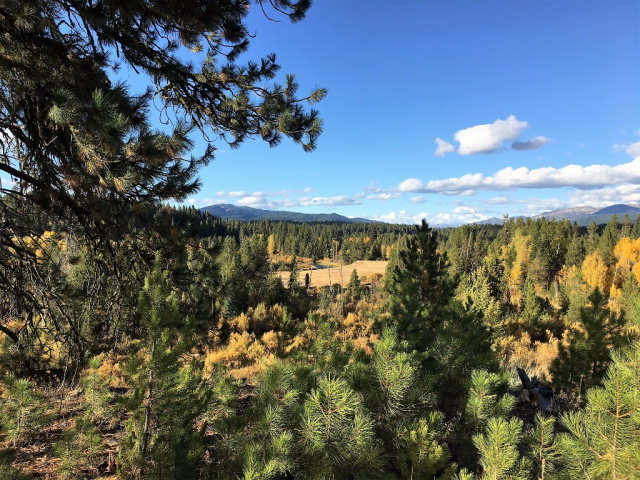 Amenities include Ranch House, pool, hot tub/spa, 2 weeks use per year of the Trapper cabin, electric cruise boat and use of private boat slip on Payette Lake. Riverside picnic shelter on the river and easy access to the McCall bike path system. 3 stocked, private lakes totaling 30 acres for fishing and recreation. 80 acres of community conservation area provide access to 2.5 miles of Payette River. visit www.riverranchmccall.com for complete overview.